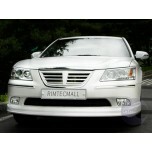 Tuning parts, exterior, interior, body kits, accessories, lighting system for Hyundai NF Sonata Transform 2008-2009. 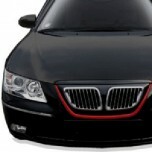 ITEM: Eagles Carbon Radiator Tuning Grille for 2008-2009 Hyundai NF Sonata Transform MANUFACTU.. 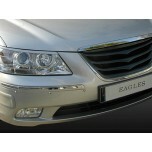 ITEM: Eagles Radiator Tuning Grille for 2008-2009 Hyundai NF Sonata Transform MANUFACTURER&nbs.. 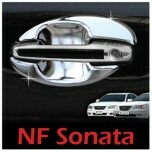 ITEM: Door Catch Chrome Molding (B829) for 2008-2008 Hyundai NF Sonata Transform MANUFACTURER&.. 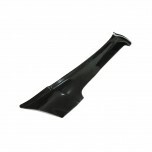 ITEM: Fender Chrome Molding Set (A339) for 2008-2008 Hyundai NF Sonata Transform MANUFACTURER&.. 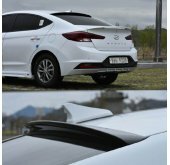 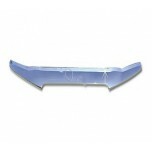 ITEM: Acrylic Hood Guard Set (A724) for 2008-2008 Hyundai NF Sonata Transform MANUFACTURER&nbs.. 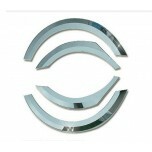 ITEM: Door Bowl Chrome Molding (C321) for 2008-2008 Hyundai NF Sonata Transform MANUFACTURER&n.. 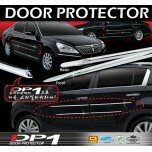 ITEM: DP-1 A-Line Door Protector Set (D100) for 2008-2008 Hyundai NF Sonata Transform MANUFACT.. ITEM: DP-1 B-Line Door Protector Set (D101) for 2008-2008 Hyundai NF Sonata Transform MANUFACT.. ITEM: DP-1 C-Line Door Protector Set (D102) for 2008-2008 Hyundai NF Sonata Transform MANUFACT.. 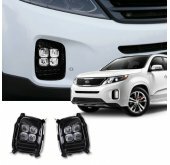 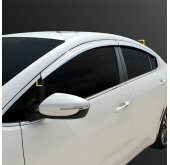 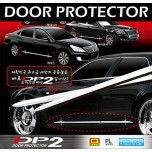 ITEM: DP-2 B-Line Door Protector Set (D200) for 2008-2008 Hyundai NF Sonata Transform MANUFACT.. 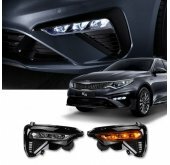 ITEM: DP-2 C-Line Door Protector Set (D201) for 2008-2008 Hyundai NF Sonata Transform MANUFACT.. ITEM: DP-3 A-Line Trunk Garnish Set (D300) for 2008-2008 Hyundai NF Sonata Transform MANUFACTU.. 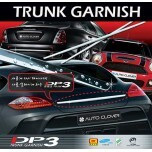 ITEM: DP-3 B-Line Trunk Garnish Set (D304) for 2008-2008 Hyundai NF Sonata Transform MANUFACTU.. 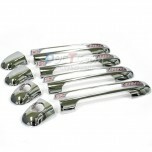 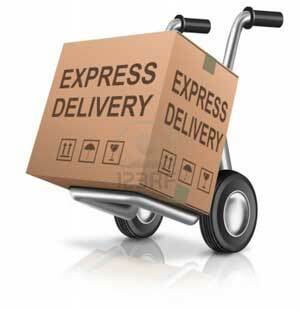 ITEM: DP-3 C-Line Trunk Garnish Set (D302) for 2008-2008 Hyundai NF Sonata Transform MANUFACTU.. 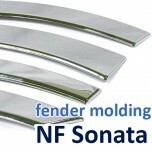 ITEM: Fender Chrome Molding Set (A546) for 2008-2008 Hyundai NF Sonata Transform MANUFACTURER&.. 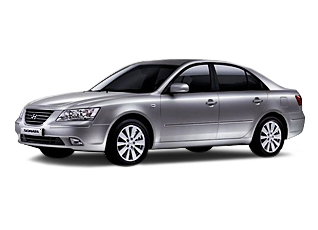 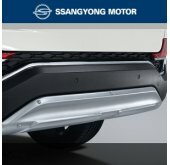 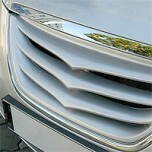 ITEM: Chrome Hood Guard (B514) for 2008-2008 Hyundai NF Sonata Transform MANUFACTURER :&n..